The Indians were an important part of the first Thanksgiving. After all, if it wasn’t for the Indians the Pilgrims wouldn’t have had such a wonderful Harvest back in 1621. And, if there was no harvest there would have been no Thanksgiving. The Indians taught the Pilgrims how, what and where to plant the food. 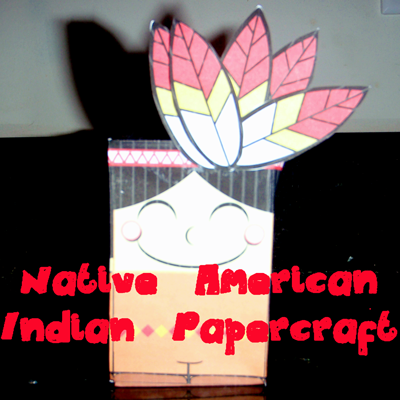 So, today I’m going to show you how to make an Indian Boy out of Paper. Cut out items on template… make sure to cut around tabs carefully. 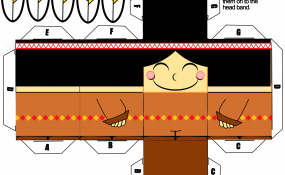 Fold on lines and glue tabs together. When dry glue feathers on to headband. Your finished Indian boy should look like this. What a cute little Indian boy. 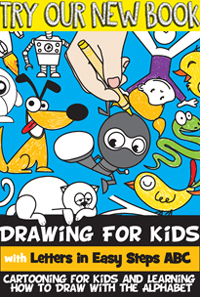 Now, make sure to come back to make all the Thanksgiving Characters. We will make a Pilgrim boy, Pilgrim girl as well as an Indian girl. All your characters will look so cute together on Thanksgiving. 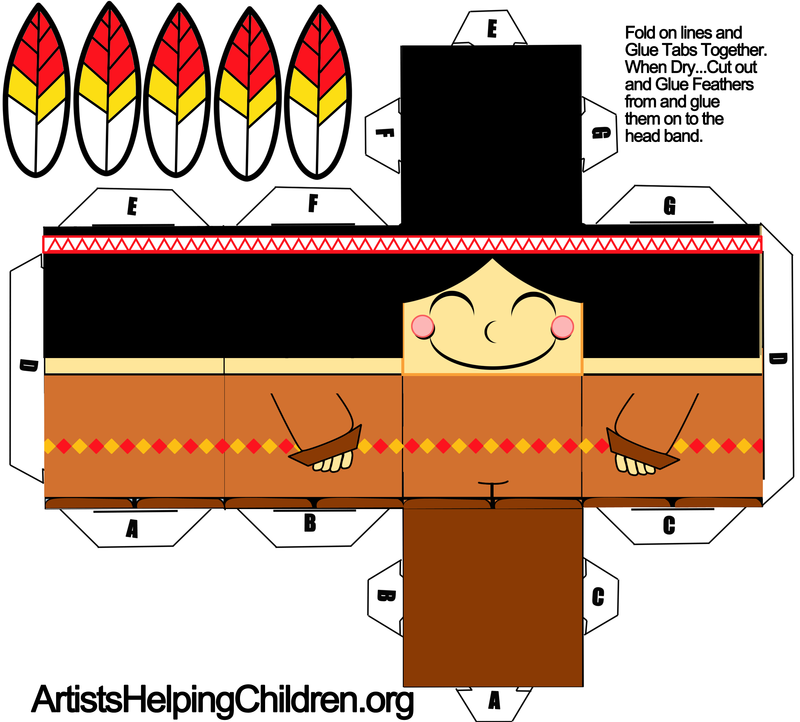 And you might even want to do the foldable papercraft Turkey.